Buick has a special place in US automotive industry, being the oldest active American car brand and the founding member of General Motors Company. Naturally, the brand’s emblem has changed a number of times since 1903 to conform to car fashion, contemporary design and marketing needs. 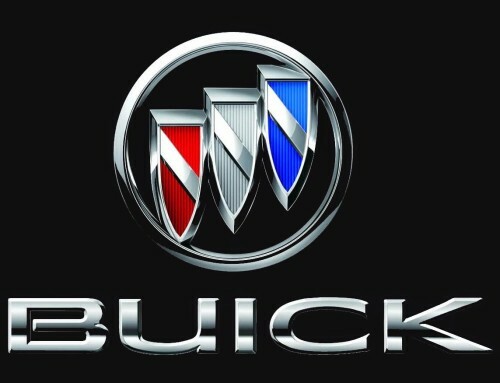 The first Buick logo was a simple ‘Buick’ wording across the radiator grill in honor of the company’s founder, David Dunback Buick. 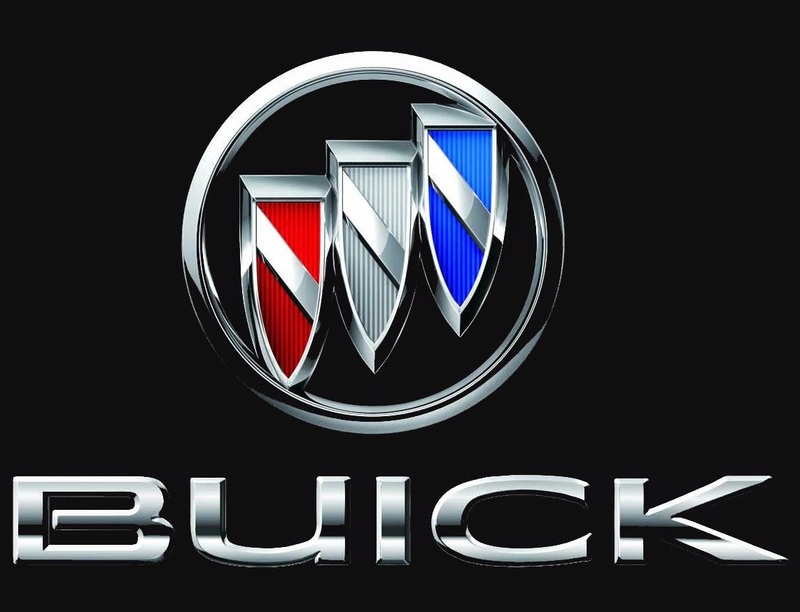 As time went by, the company was looking for alternative logos and different variations of the ‘Buick’ word were used. A stylized ‘B’ with the letters ‘uick’ embedded into it was used as the company proved successful at the beginning of the century. 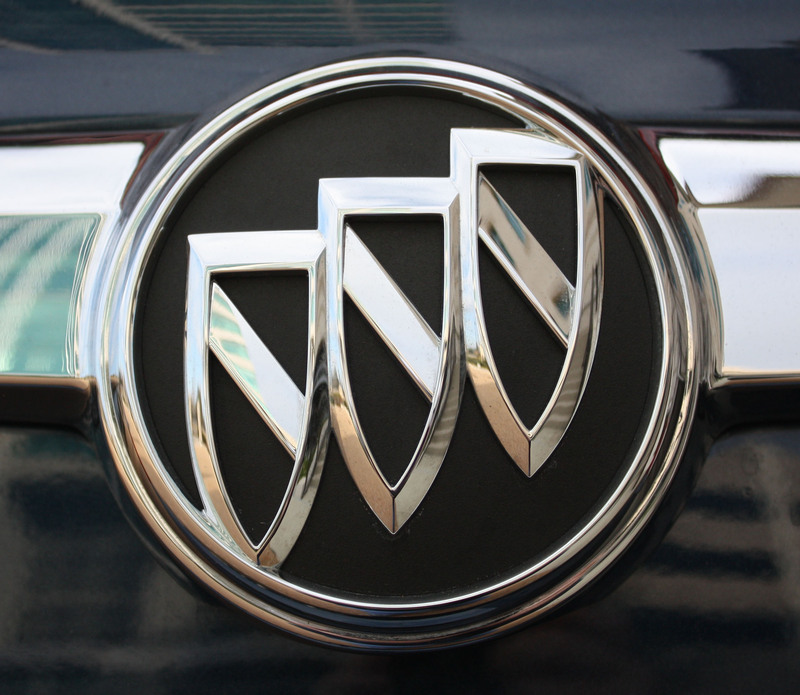 Another emblem that did not last long was the ‘Buick’ word on blue and white rectangle. It was not until mid 1930’s that Buick cars first came out with the logo based on the ancient Buick family coat of arms. The company’s executives were looking for a more sophisticated emblem that would reflect the brand’s upmarket positioning just below Cadillac, according to GM hierarchy. The idea to refer to the ancient Scottish coat of arms, belonging to the Buick (then Buik) family changed the logo forever. 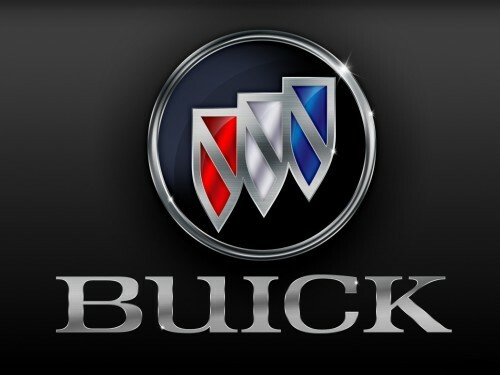 It reflected the prestige of both family and cars produced under the Buick name. The original shield had a rectangular shape and was designed in terracotta color. White and blue checkered stripe was running from upper left to lower right corner. A golden cross and a golden deer head completed the emblem. 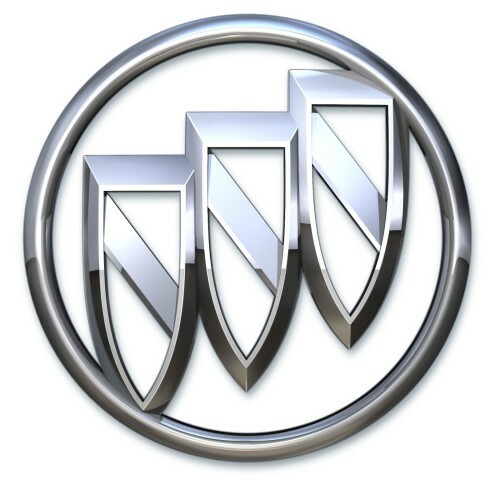 This image was the cornerstone of future variations of the Buick logo. During the following 20 years the color changed from terracotta to red, the rectangular shape was replaced with heraldic and then with a shield-like shape. The golden images of the cross and deer head turned silver. 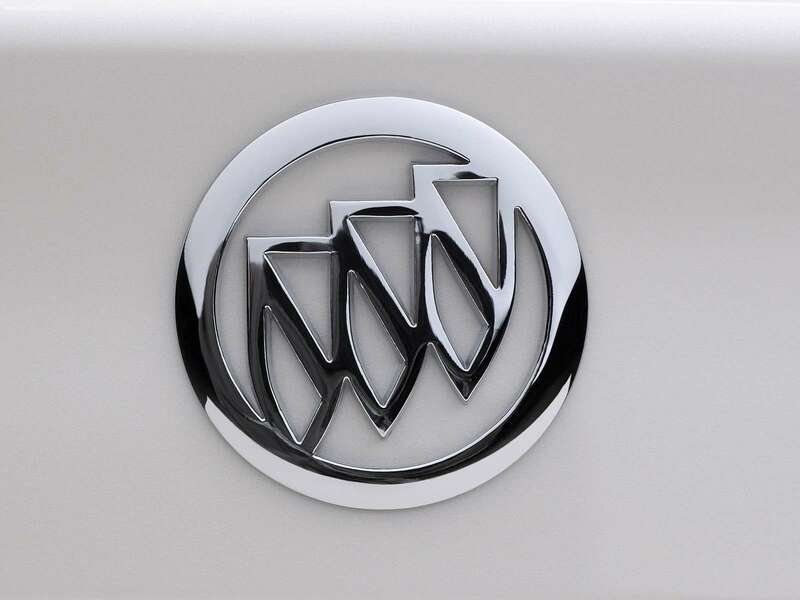 In 1959 a strongly different emblem was introduced. One coat of arms was replaced with three shields placed inside a silver circle to commemorate the launch of three new models. Mid 1970’s was a difficult time for most car manufacturers and Buick was also looking for new ways to save their market share. A new logo depicting a ‘Happy hawk’ was introduced. However, by 1990 the traditional tri-shield was reincarnated with minor changes. Diagonal stripes became plain, while the cross and deer were discontinued. 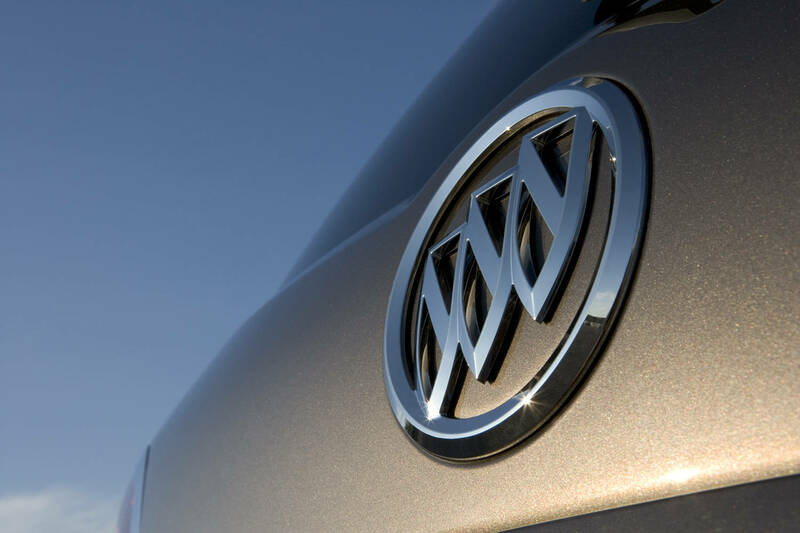 The latest version of the logo was introduced in 2002, surprising many with its monochrome silver design. Yet, it combines the company’s heritage and modern elegance. 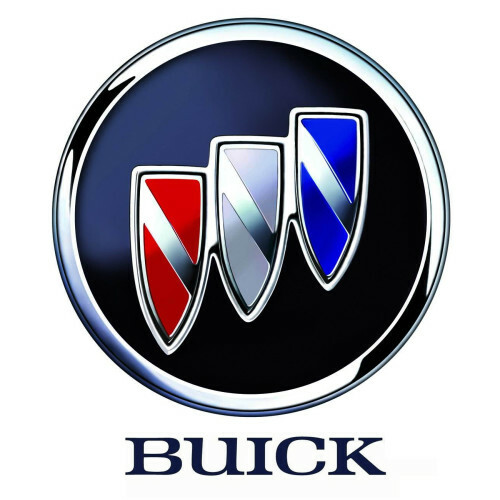 Buick has tried many emblems throughout the history, but most of them have been based on the coat of arms of the Buick (Buik) family, coming from Scotland. 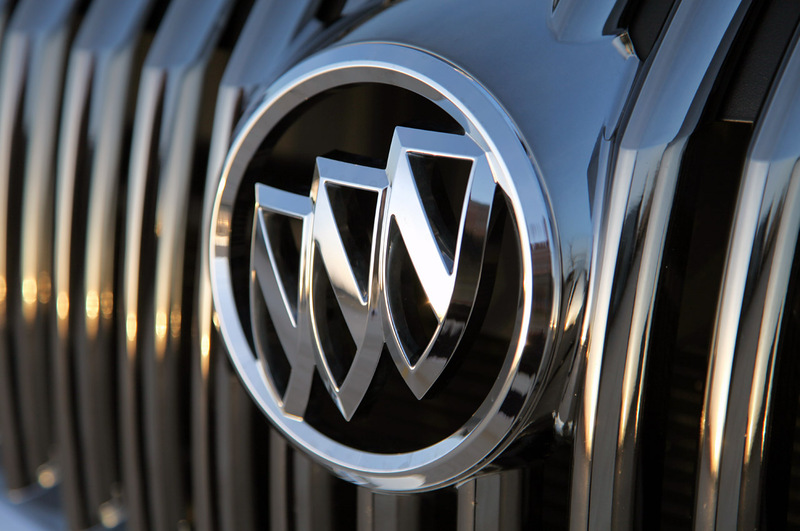 In 1960 the three shields appeared on the logo for the first time to represent the company’s lineup of three models – LeSabre, Invicta and Electra. The current three shields keep the brand’s traditions, but are designed in different shades of silver and feature plain diagonal lines that used to be checkered on earlier versions. 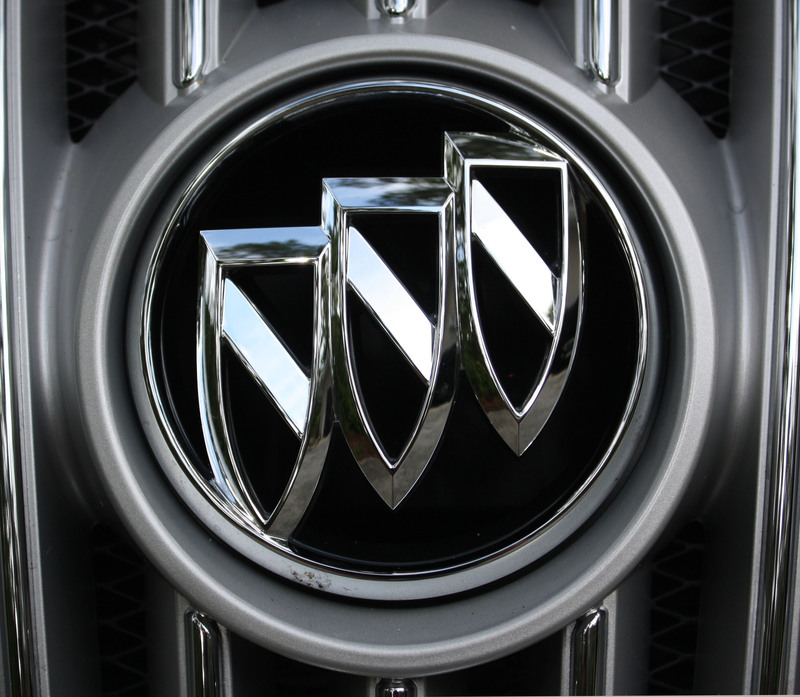 The silver circle around the shields completes the modern Buick emblem. The central part of the Buick logo is a triple shield, also known as a tri-shield. The elongate shields are placed in a row, rising from left bottom side to upper right side. They are embedded into a circle. The current Buick logo, introduced in 2002, is all silver, highlighting the elegance of the brand. The emblem features gradient shades of grey to give it a more eye-catching look. However, the original colors of the tri-shield were red, white and blue in honor of the Scottish Buik family coat of arms.